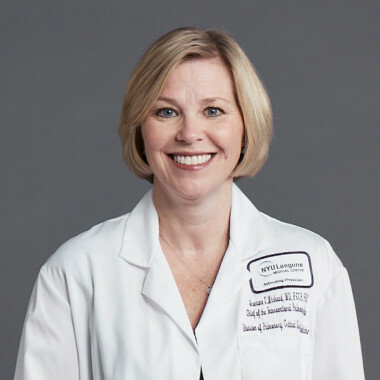 Gaetane C. Michaud, MD is, chief of interventional pulmonary medicine at New York University (NYU) Langone Medical Center and associate professor of medicine. Dr. Michaud graduated from University of Ottawa Faculty of Medicine in 1997 and has been in practice for 20 years. She currently practices at David S Weiss MD PC and is affiliated with Bellevue Hospital Center. 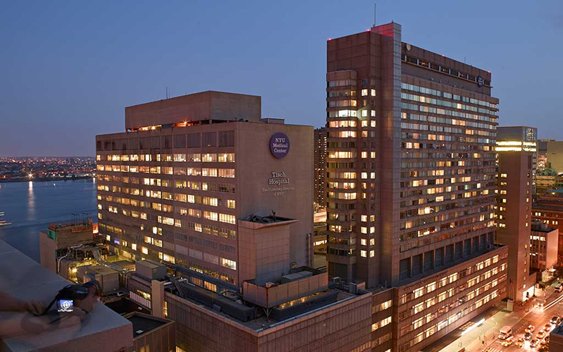 New York University Langone Health is a health network consisting of 5 hospitals, Tisch (academic private hospital), Bellevue Hospital (public city hospital), NYU Brooklyn (large community hospital in Brooklyn), Winthrop (large community hospital on Long Island) and Manhattan VA. Screening is currently only being offered at Tisch, however there are plans to expand the program to both NYU Brooklyn and Winthrop Hospital over the next 6-12 months.